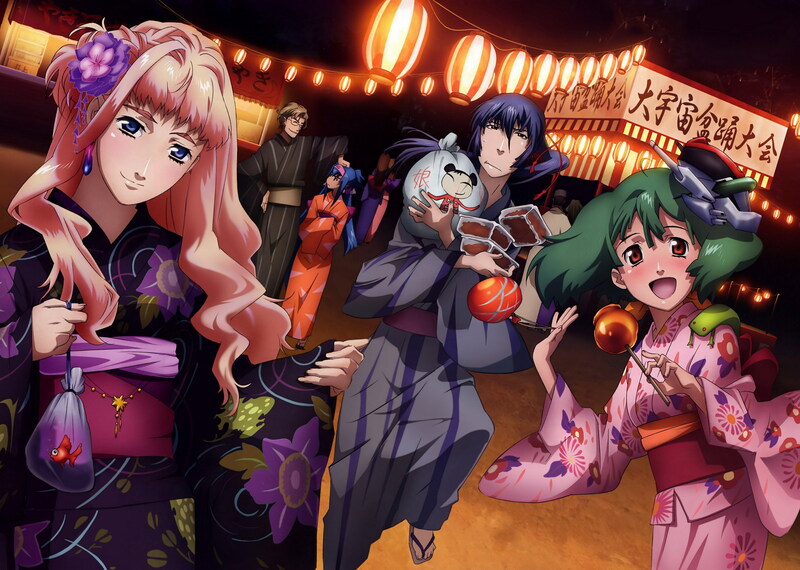 Some of you might remember my post on Macross Frontier a while ago. After that post, I really didn’t find the drive to pick the series back up until last week when it finally ended. Though, I have to say that that may have been the best thing I could have done, since it didn’t seem to have enough energy to keep me watching week after week. However, this wasn’t the only anime I watched… in fact, between the end of Code Geass, which I wrote about earlier, and finally picking up Gundam 00, I’ve found that anime really has brought back the mecha genre in full force. If Gundam pioneered the political-mecha, then Code Geass perfected it. 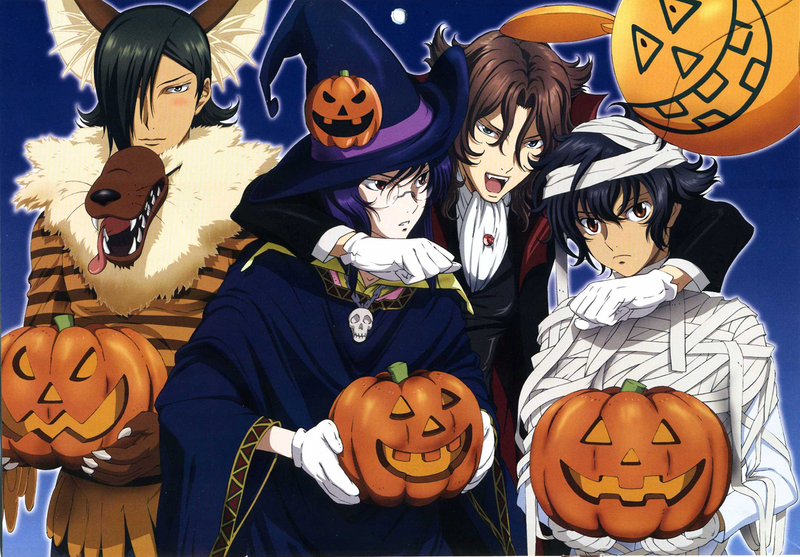 That said, Gundam 00 may very well have redeemed and renewed the Gundam franchise to the same level. Something about the strong moves the scenario writers of Gundam 00 make paired with actual moral conflicts and great animation make this stand out as a gem amongst somewhat trite offerings of the series since Gundam Wing (though, from what I’ve heard, Turn-A is to be excepted). Gundam 00 doesn’t get dragged down by the long-running series’ recent peoccupation with appealing to a younger audience (read: Gundam Seed). Rather, it takes a turn at the young-adult seinen audience to great effect. Characters are more fully developed, emotions are stronger, and the dilemmas actually have impact on the lives of the characters. That said, the other two series I watched had completely different appeals to me. 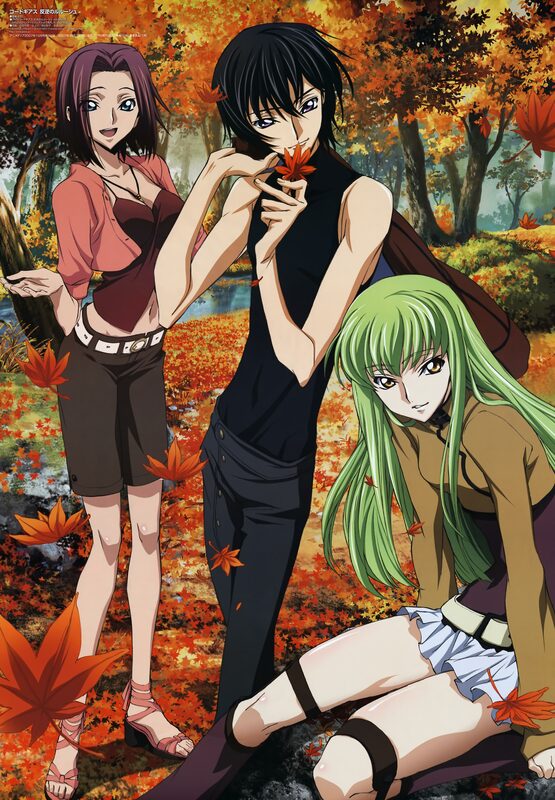 If Gundam 00 has focused on the individuals caught up in a whirlwind of history, then Code Geass set its sights on the macrocosm of a similar political and moral story and Macross… well, it set its sights on the highest possible production values I’ve seen yet, though the most powerful force in that anime was the music written by Yoko Kanno. Even so, it’s impossible to say that the other two series didn’t put almost as much into their soundtrack. Each really stands up to the high standards that anime has set for itself recently in the music department. Gundam 00’s Daybreak’s Bell by L’arc-en-Ciel and Ash Like Snow by The Brilliant Green rank as some of the best openings I’ve seen. Of course, the full OSTs of both Gundam and Code Geass series have solid offerings, but sadly they’re more background music than anything substantial, and thus they don’t stand out so much except for a handful of pieces. Macross, on the other hand, really shines on this front with about 5 or 6 great (and singable) songs sung by the two heroines throughout the series, and those, paired with amazing battle sequences, turned out to be the real factor that kept me watching the series (the story fizzled and died partway through). The point being that if you haven’t watched a mecha anime recently (or ever), now’s the time to at least consider picking one up. Truthfully, they’ve always offered a great range of feeling and now they’ve just had an explosion of creativity propelling them from their niche market into the more mainstream.